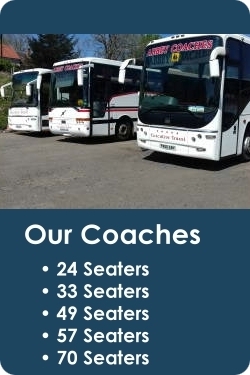 Abbey Coaches have a wealth of experience in supplying the transport needs of a huge range of clients. While we can offer any type of transport service, our most popular core services are listed below. All of our services are available in Scotland, and can service locations across the UK. 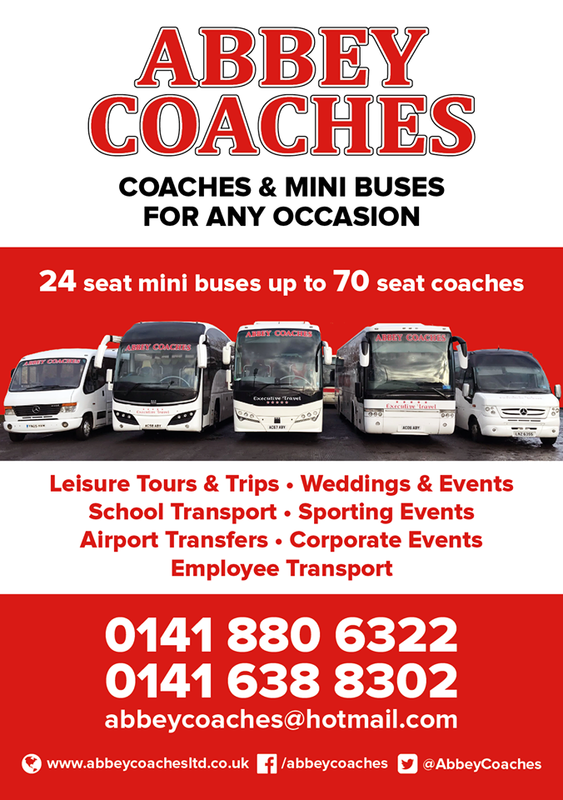 We can provide mini buses or large coaches for groups travelling to Scottish and UK holiday destinations, bus departure stations or airport travel. Our airport mini bus transfer service provides an efficient and cost-effective way to get passengers from different locations to the airport. We can arrange pick up from any airport, and we operate a dedicated service from Glasgow airport. We can provide mini bus hire or coach hire to any type of function, event or outing and we can cater for multiple pick up and drop off requirements. Our wedding coach hire service is particularly well used and can help make your big day as simple and easy as possible. We can pick up and drop off guests from various locations, and we can develop an affordable cost plan to suit your requirements. Abbey Coaches have provided services to a wide range of large and small clients for many years including local authorities, we can provide tailored tours and trips for all tastes. Just give us some details and we will work out a quote and plan for your needs. We can cater for small corporate groups or larger groups with multiple pickup locations. Our corporate hire service can be tailored to all budgets and needs and we are used by many public bodies including schools and councils. Keeping costs minimal is vital for most schools and families when planning trips. Equally important is safety and we are widely used by councils & schools. Seatbelts come as standard in all our coaches, and we take pride in our exemplary safety record. Scotland offers a wide variety of exciting day trips reachable from most of its towns and cities in a day. Our day trips service can help you build a custom itinerary, and allow your group to visit multiple locations in one day.